A timely action by the Special Cell of Delhi Police has foiled a possible terror attack in Delhi during the Republic Day celebrations, said Deputy Commissioner of Police (DCP) Special Cell Pramod Kushwaha. 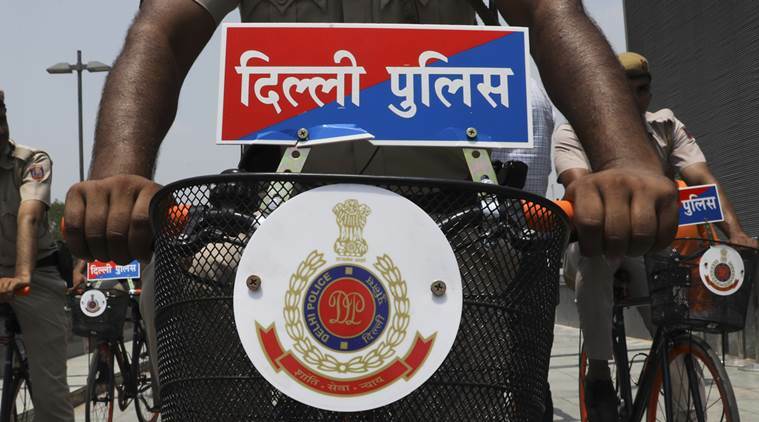 New Delhi: A timely action by the Special Cell of Delhi Police has foiled a possible terror attack in Delhi during the Republic Day celebrations, said Deputy Commissioner of Police (DCP) Special Cell Pramod Kushwaha. "Timely arrest of two Jaish-e-Mohammed terrorist prevented major terror strike. Two Jaish-e-Mohammed (JeM) terrorists were planning to carry out a series of attacks across the national capital," said Kushwaha here on Thursday. 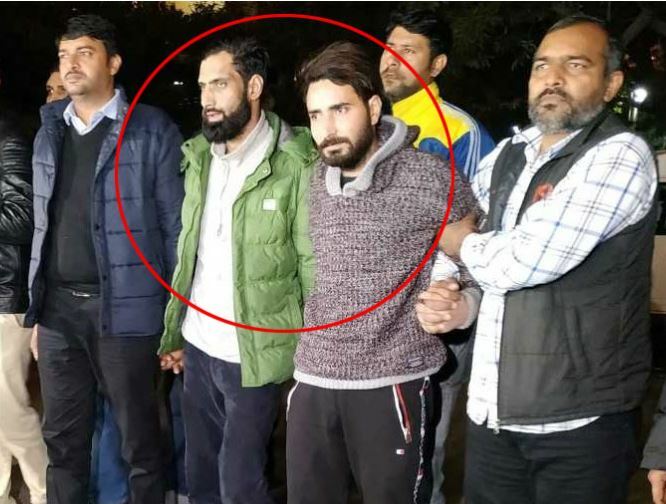 Abdul Latif Ganai alias Dilawar and Hilal were arrested following specific input about plans to carry out terror strikes in "heavy footfall areas" in Delhi during the ongoing Republic Day celebrations, the Delhi Police said. “They wanted to carry out terror strike in the national capital during Republic Day celebrations. The targets were VIP areas, iconic places and vital installations. We have recovered two grenades from Ganai's house and his associate terrorist Hilal has also been arrested because of their timely arrest terror strike has been prevented,” said DCP Special Cell, Kushwaha. "An input was received from a very reliable source that a terrorist of JeM who is the mastermind of a spree of recent grenade attacks in Srinagar, is now planning similar terror strikes in heavy footfall areas in Delhi during the ongoing Republic Day Celebrations,” Kushwaha said. A team of Special Cell rushed to Jammu and Kashmir and recovered two IEDs from his possession, he said. 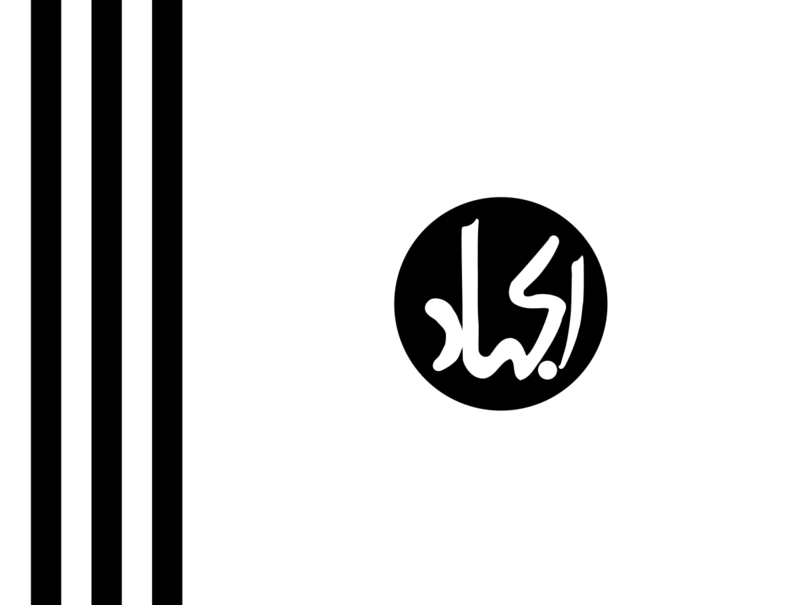 The team also arrested another terrorist Hilal from Bandipora who had carried out the recce of target areas in Delhi, the officer said. DCP Special Cell, Kushwaha added that the initial input of this operation came from Laxmi Nagar area of Delhi. "The special team got to know that on the night of January 20 Abdul Latif Ganai will be coming here and we arrested him. His father was also a surrendered militant," he added.